Keep your Sunshine Coast property safe with Valley Grove Pools & Construction’s pool safety fence systems. 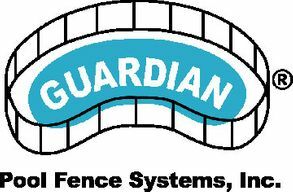 Our patented pool fencing systems are proven to be the strongest and most durable in the industry. These fences are made of a transparent and attractive mesh for the utmost in versatility and style. Fences can be removable or permanent. They’re climb resistant, self-closing, and come in a design that complements your existing pool and landscape. Hire Sechelt’s Valley Grove Pools & Construction for a factory-trained installer to set up your pool safety fence system. We serve pool owners throughout the Sunshine Coast. We also offer the only “no holes in deck” fence installation option as well as meet all ASTM International Quality Standards. All of our fence system products have been independently tested to meet the quality and safety standards of ASTM.